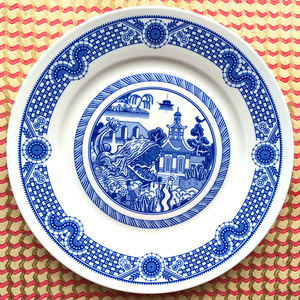 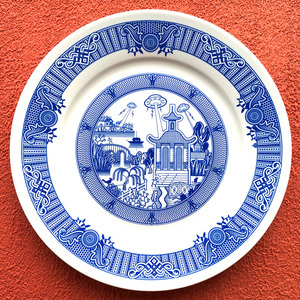 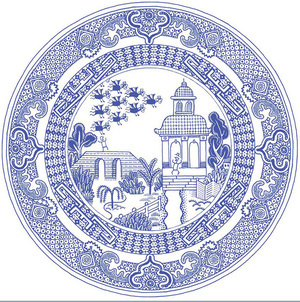 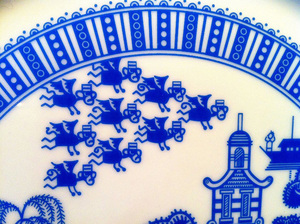 Willow pattern dinner plates augmented with scenes of catastrophe – an ongoing Kickstarter project by Don Moyer, based on his own drawings. 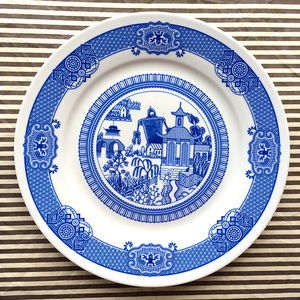 Available to buy for between €20 and €33 each. 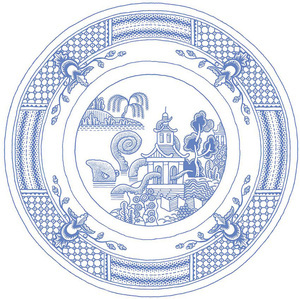 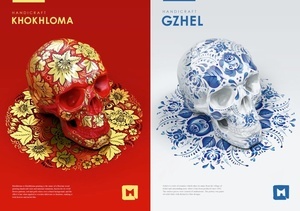 Posted in Art/Craft, Design and tagged subverted, willow pattern at 7:25 am on May 16, 2014 by Broadsheet.